Feed the Beast has added another member to its cast, and she was recently seen on NBC’s hit series, Shades of Blue. Kathryn Kates has joined the cast, according to Deadline. She appeared as Mrs. Saperstein on the NBC series. 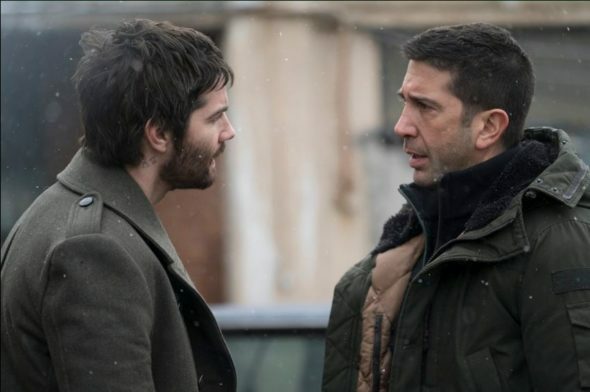 Feed the Beast, which already stars David Schwimmer and Jim Sturgess, will focus on a pair of best friends that decide to follow their dream and open a restaurant, and they will do anything to make sure it is a success. Feed the Beast will premiere on AMC on May 31. Do you plan to check out this new drama? Tell us what you think. More about: Feed the Beast, Feed the Beast: canceled or renewed?, Shades of Blue, Shades of Blue: canceled or renewed?